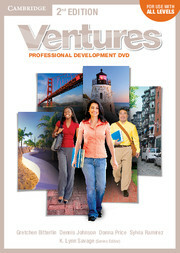 The Ventures Professional Development DVD is a unique program for teachers using Ventures in adult education classrooms. 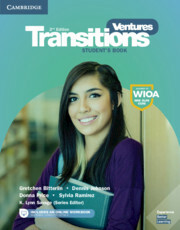 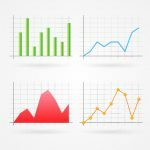 Featuring extensive classroom footage, the approximately 60-minute DVD showcases a wealth of easy-to-use strategies and techniques. 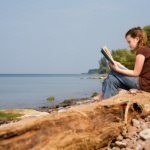 Free worksheets for both group- and self-study are available at www.cambridge.org/ventures.